Leaving the debate surrounding feed in tariffs to one side, the spiraling cost of domestic fuel is most likely enough to ensure consumer demand for alternative renewable energy supplies will continue… and that means the sight of solar PV panels nestling on roof tops up and down the country will become a regular feature of our suburban landscape. However, given that the majority of bracket-type mounting systems currently available were developed during the continental solar boom and are consequently type-specific, UK installers have been quick to point out that as a result, they often find themselves without the correct product for the job in hand. They will also tell you that structural modifications made over the years, roof abnormities or differences from their foreign counterparts, means that no two UK roof installations are ever the same. 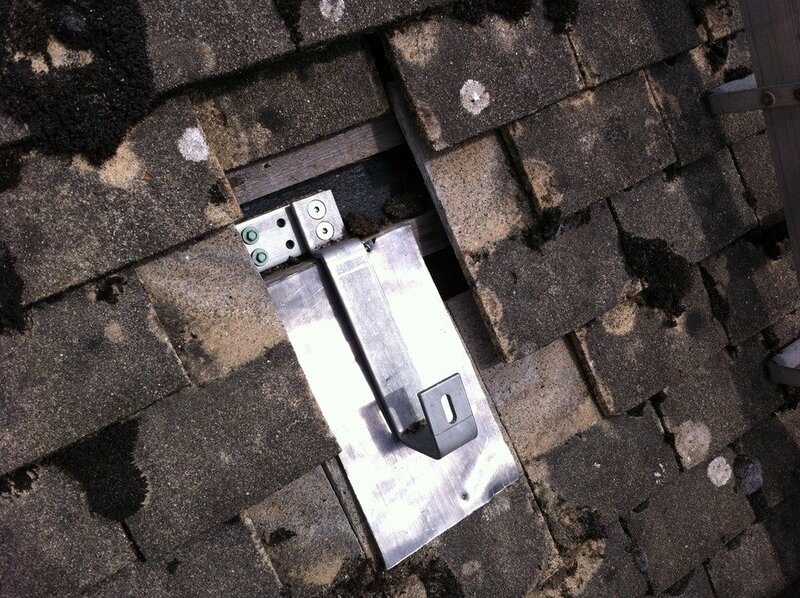 The challenge regularly becomes how to integrate existing bracket types into a typical domestic roof. 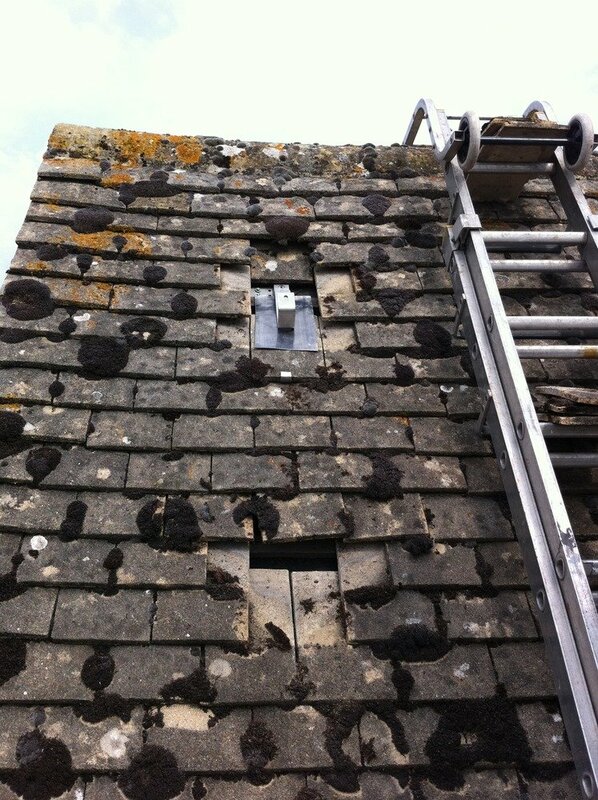 When the initial installation survey is made, it is generally carried out from ground level, which means it is constrained. The survey will recommend an appropriate sized system and from this recommendation the wind loading calculations will determine the number of brackets required. At present the style of bracket is selected in line with the tile type – either slate, clay or concrete to name but a few. It isn’t until the scaffold is in place and the installer begins to strip the roof that it becomes apparent that a bracket designed, for example, to fit the wide timbers of a snow-loaded Bavarian roof simply does not immediately satisfy British building standards. The installer is faced with three options; manipulation of the bracket or roof (i.e. packing or adding noggins etc); he can down tools and seek a replacement or alternatively, carry an unrealistic amount of stock in an attempt to anticipate whatever lies beneath the great British roof. Never slow to meet an installation challenge, EJOT UK’s development team has been working in partnership with a UK based OEM that has accrued a wealth of knowledge relating to the installation issues created by our domestic roof types. As a result, EJOT is ready to launch a one-bracket, one-stock flexible solution that will minimise waste, eradicate loss of time and is very easy to install. A bracket designed specifically for British roofs will also ensure a watertight fit and a professional long lasting installation. “I-Clip is made up of just three main components; plate, spacer and arm. They assemble using two stainless steel countersunk bolts and a bespoke stainless steel variant of our A2 Austenitic Stainless steel self-drilling fastener, adapted specifically for the task. “The fastener variant was tested and selected to eradicate the need to insert a noggin between the minimum width rafters of a trussed roof design, allowing the I-Clip to be mounted directly whilst conforming to Eurocode specifications. 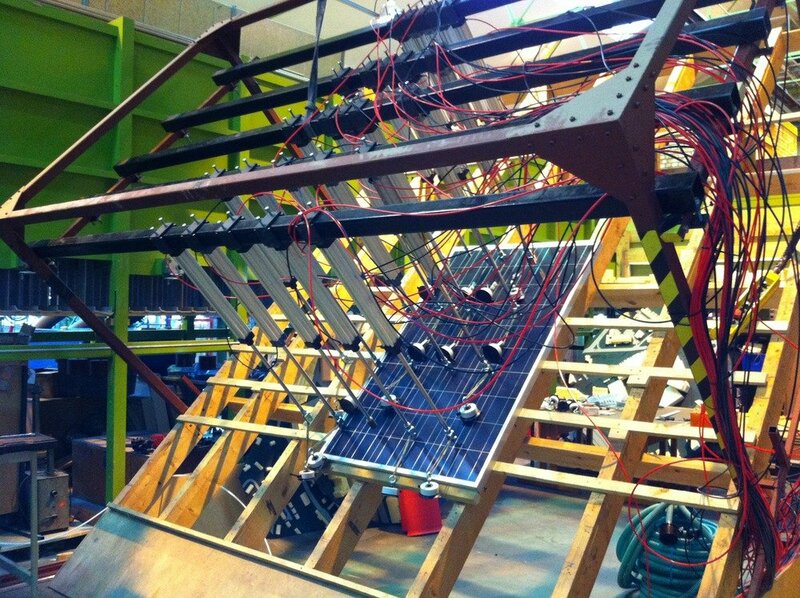 Fixing strength is crucial as wind loadings on solar panels can be extremely large. I-Clip has been extensively tested through consultation with the Buildings Research Establishment (BRE), and has also been put through its paces at an independent Finite Element (FE) testing facility in the UK. The Microgeneration Certificate Scheme dictates that all wind loadings should be calculated in accordance with the BRE’s recommendations in line with MIS 3002 (installation of PV systems in the UK). Testing was focused around a dummy roof and panel installation which was then repeatedly subject to forces designed to simulate wind loadings to an acceptable fail point. I-Clip was tested to a loading equivalent to 163mph wind speed. and one that has been exclusively developed in the UK for the UK market”. I-Clip holds a full design registration through the UK patents office and EJOT’s technical support team can be contacted by calling 01977 68 70 40.